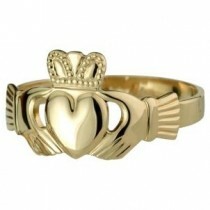 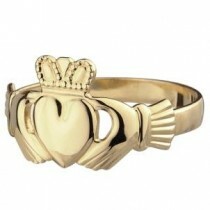 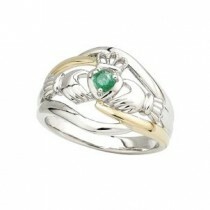 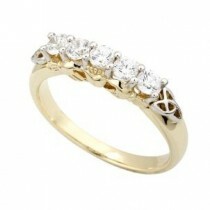 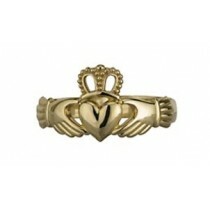 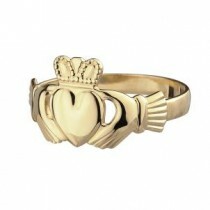 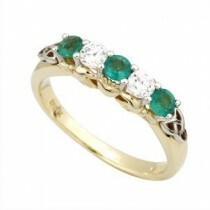 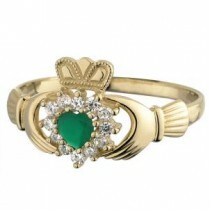 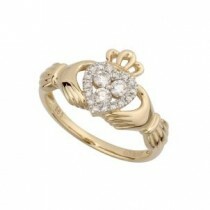 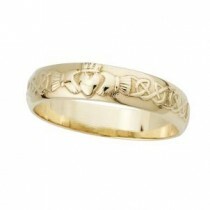 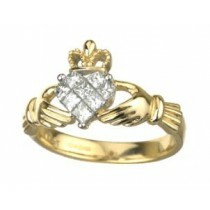 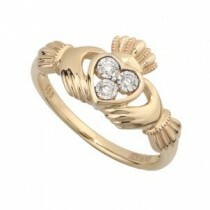 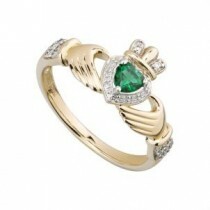 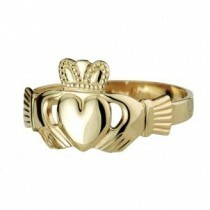 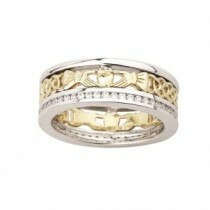 Claddagh rings are worn as friendship, engagement or wedding rings depending on how they are worn. 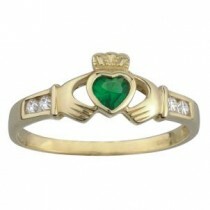 Friendship: by placing the ring anywhere on your right hand. 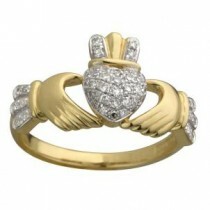 Engagement: by placing the ring on the third finger of your left hand with the heart pointing outwards. Wedding: by placing the ring on the third finger of your left hand with the heart pointing inwards towards your heart. 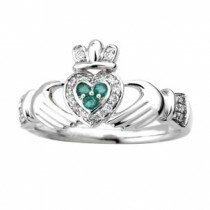 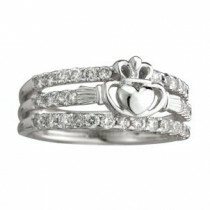 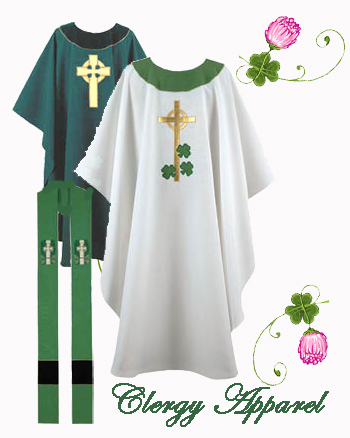 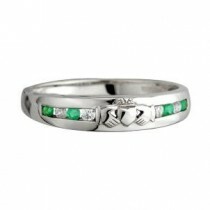 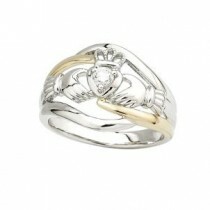 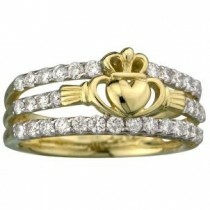 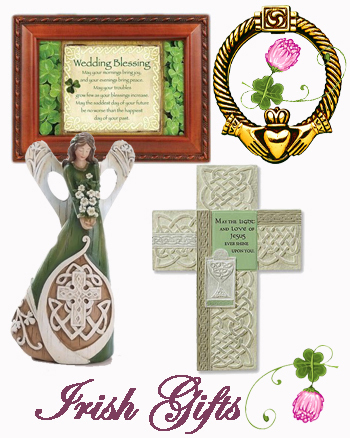 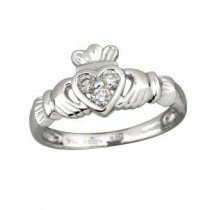 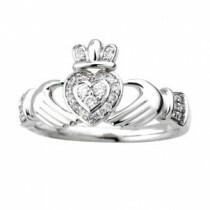 The symbols of the Claddagh are the Heart, Crown and Hands for Love, Loyalty and Friendship.